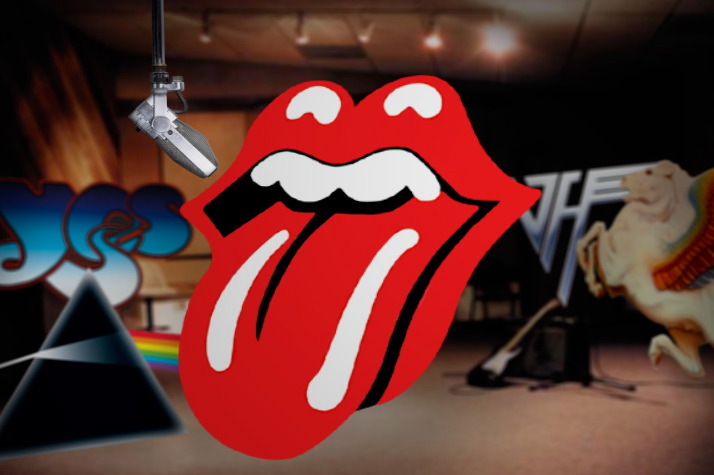 To commemorate the re-release of Exile On Main Street, The Rolling Stones Tongue grants its first-ever interview to Dr. Lester S. Carboni of Tyrannosaurus Rocks.com. The legendary rock icon discusses life on the road, as well as the album cover and T-shirt. A logo of wealth and taste, he reveals that you can't always lick what you want. But if you try sometimes, you find you lick what you need.